The old straight-eight clyinder engine was replaced in 1953 by a new V-8 engine which was installed in the 1953-54 Buicks. 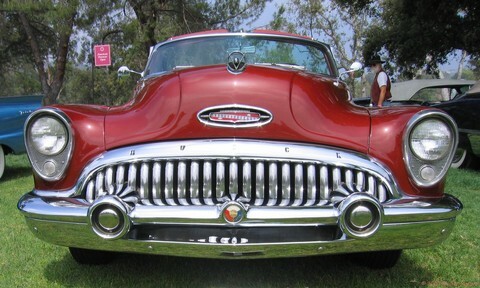 The Roadmaster Skylark was the most expensive Buick in the Range. The Skylark was a special convertible with wire wheels and every imaginable accessory that Buick could offer. 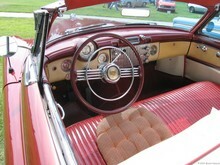 The car was only made in 1953 and 1954.